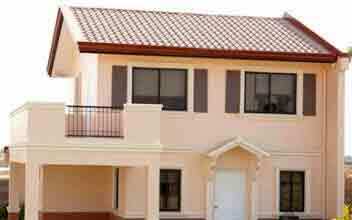 ﻿ 3 Dasmariñas Cavite House & Lot by Camella For Sale. 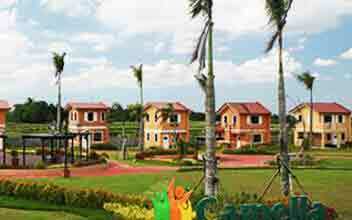 3 Dasmariñas Cavite House & Lot by Camella For Sale. Dasmariñas City was known to be the wealthiest local government unit in the province of Cavite according to the 2006 Commission on Audit report. It was also the only municipality in the entire Philippines that had both SM and Robinsons Mall, before it became a city. 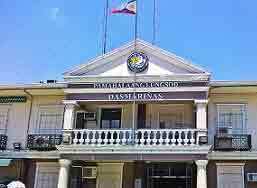 The city of Dasmariñas is one of the fastest growing local government units in the province of Cavite. Numerous commercial establishments, which include major shopping malls, fast foods, groceries, convenient stores, restaurants and other service-oriented businesses, are mostly concentrated in the City Centre and the Central Business District. Industrial establishments are located in the outskirts of the city. It has the greatest number of universities in the province. From an agricultural-based economy, the town of Dasmariñas has evolved into a highly urbanized, commercialized and industrialized city. It now boasts of three industrial estates, namely: First Cavite Industrial Estate (FCIE) in Barangay Langkaan, Dasmariñas Technopark located in Barangay Paliparan I and NHA Industrial Park in Bagong Bayan. Aside from these industrial areas, there are 240 other factories/business establishments scattered in the different barangays that sum up to a total of 309 operational industries in the city. Dasmariñas is home to hundreds of thousands of residents who occupy the more than 70 residential subdivisions in the city. It also serves as a haven to investors with its industrial estates and diverse pool of manpower. The rapid growth of the city’s population near universities, industrial estates and factories provides a ready market for real estate ventures such as subdivisions, apartments and other support services. Its infrastructure projects involving major road construction and widening support the city in its functional role as one of the residential, commercial, industrial and university centers of Cavite.